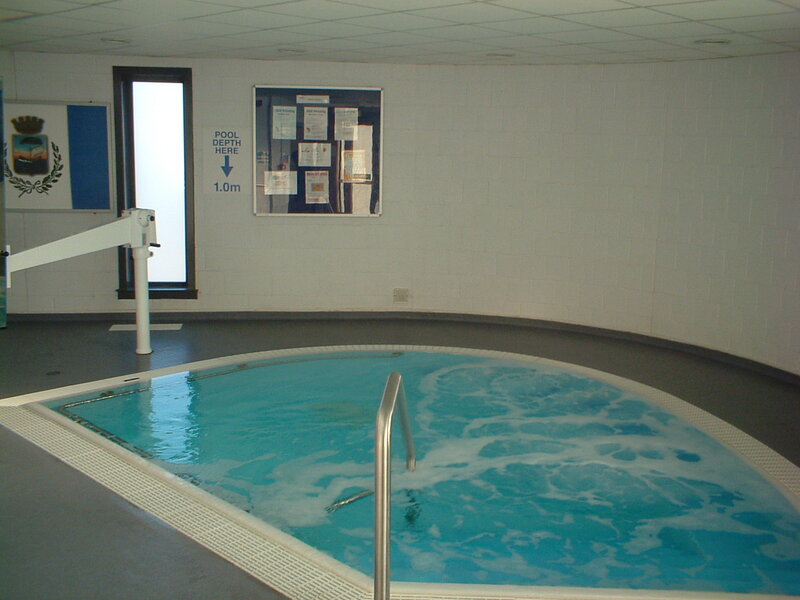 The Hydrotherapy Pool is a unique facility for people who require supported exercise as part of their rehabilitation programme. Hydrotherapy has healing and recuperative properties due to its thermal and mechanical effects. It is used to treat soft muscle weakness, balance disorders, muscle-skeletal injuries, soft tissue injuries and other conditions that impair blood circulation. 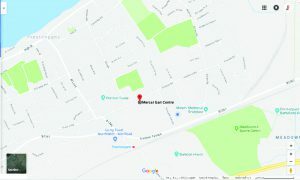 The Hydrotherapy Pool can be booked by individuals, clubs and external organisations.